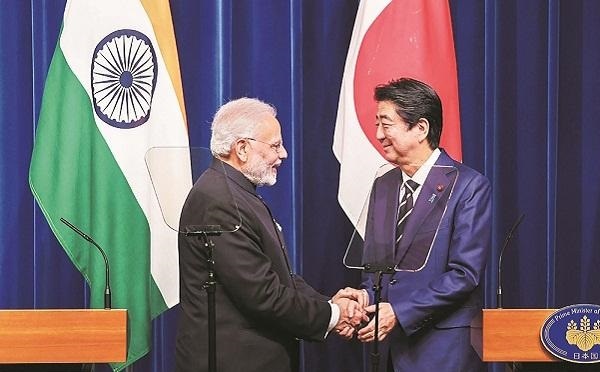 A recently signed hydroelectric agreement signed between the representatives of India and Japan was Rs 1,817 crore. This agreement was done for the Turaga hydroelectric project. Under this project, the Turga PumpDostorage hydroelectric project will be constructed. It is expected that after the completion of the project of Turaga hydroelectricity. The improvement in industrial development and living standards in West Bengal can be seen. On behalf of the Government of India on the Turga Hydroelectric Project Agreement, Katsuo Matsumoto. Chief Representative of the Japan International Cooperation Agency (JICA) from the Central Ministry of Finance and Japan signed. The objective of this project is to meet the electricity demand. This project will accelerate industrial activities. It is believed that the Turaga hydroelectric project will get rid of the problem of electricity shortage in the local areas of West Bengal. Electricity generated by the energy of growing or falling water is called hydroelectricity or hydroelectricity. In the year 2005, about 816-gigawatt electrical hydroelectric power was generated worldwide, which is about 20 per cent of the total electrical power of the world. This power generation process is pollution-free without environmental pollution. Bilateral relations have flourished between India and Japan since 1958. In the last few years, economic cooperation between the two countries has increased significantly. It has also strengthened the strategic, economic and global cooperation of the two countries.